Many people see meditation as an obscure practice, reserved for the enlightened, unperturbed, and not easily disturbed people. But that just isn’t the case. Meditation takes many forms, and how we define it can help us to hone our ability to use it routinely as a tremendous tool in our wellness arsenal. Next time you wonder whether you have what it takes to mediate, remember what others have said about it. Imagine yourself not fully escaping your thoughts as you attempt to meditate, rather taking a journey outside of your mind and becoming a peaceful observer of your own musings. Here are 11 quotes from literature that (secretly) describe meditation. See if they change your views on meditation. Not worrying about what others think is one of the first things you learn in a meditation practice. Let their judgements go, and just focus on our own thoughts. Peace Pilgrim, an American non-denominational spiritual teacher and activist, has the right idea. Being kind to yourself will help you be kind to others. Charity begins at home, right? 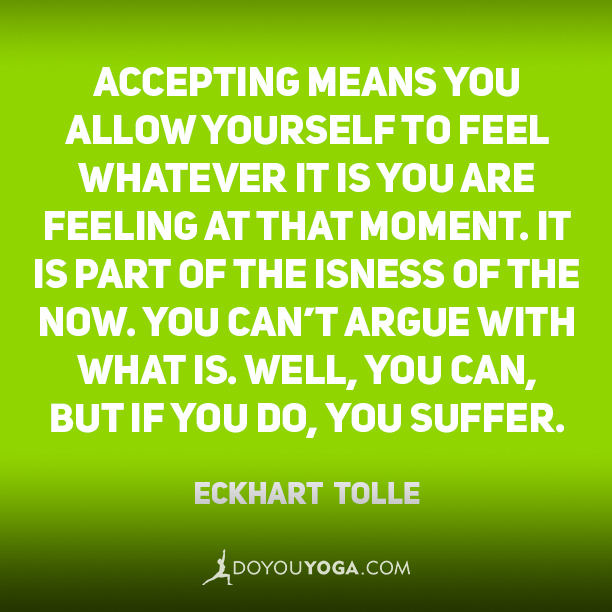 Eckhart Tolle is all about acceptance. Whatever comes up in the moment is what's there. Recognize it, and move on to the next thought. Once again, Peace Pilgrim hits the nail on the head. 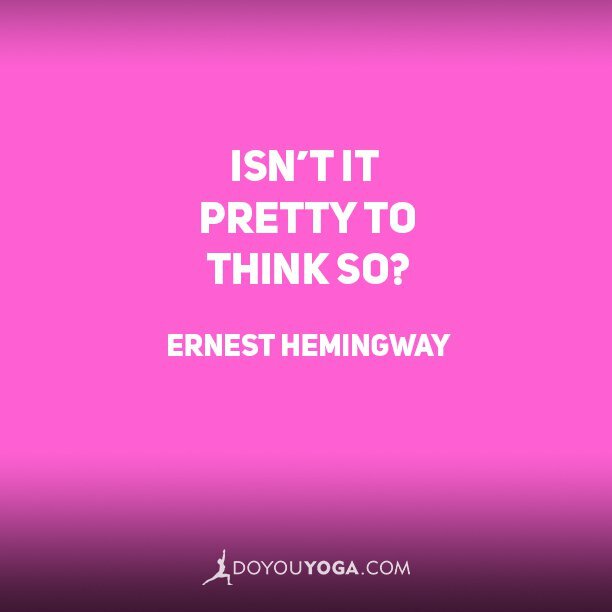 How you think matters, so why not think positively? 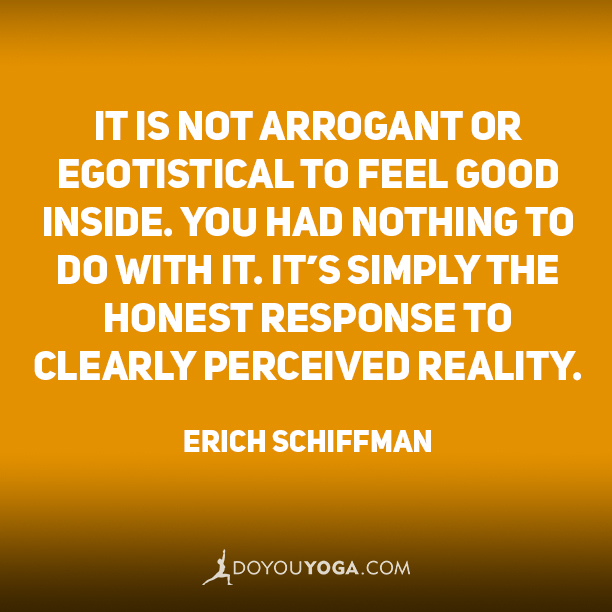 Erich Schiffman, American yoga master and author of the best-selling book Moving into Stillness, recognizes the true essence of meditation. Finding honesty within yourself. What's meditation about if not figuring out that we're all one? Learn to love one another and be compassionate, and the world will start to change one little bit at a time. Enough said, really. This one's totally in line with a meditation practice. Every second, our heart is reminding us who we are. Listen to it during your meditation practice. It's a great way to stay mindful! Your view about yourself affects the way we see others. So use meditation to look inside yourself, and see how it changes your view of the world. 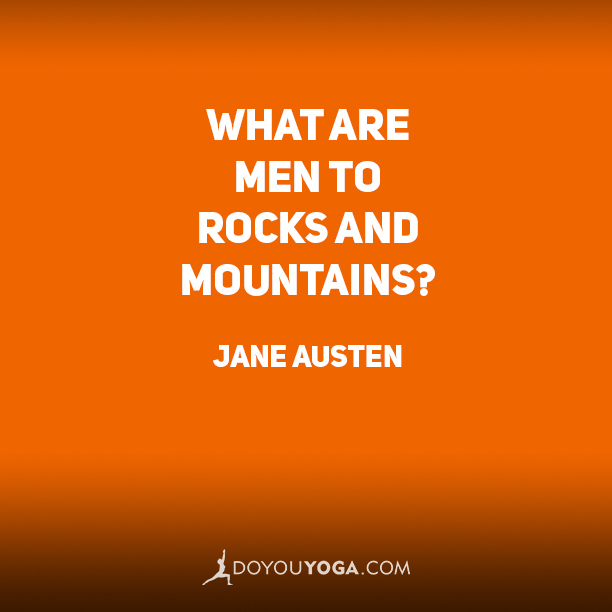 While Jane Austen was talking about stormy relationships, this applies to your meditation practice, too. We're all just passing through, but nature remains. So find somewhere lovely to sit, and just breathe in everything that's around you. Sometimes it's just nice to stop and think. Good thing we get to do just that when we meditate! 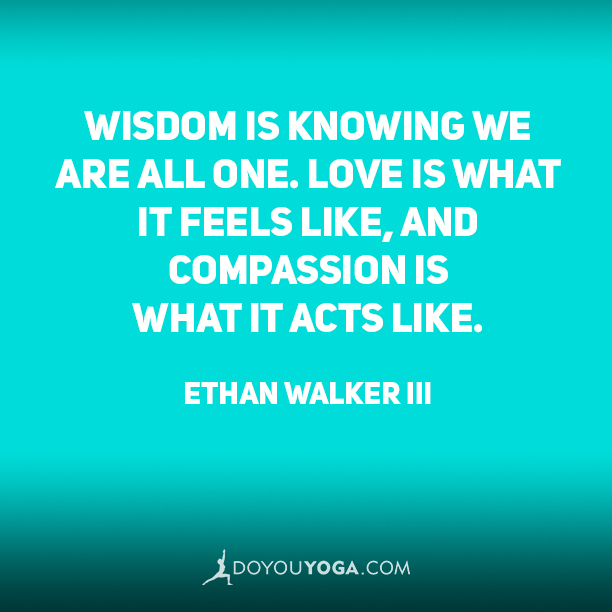 Do these awesome quotes inspire you to hop on your mat, or into the private world of your own mind? Take an amazing journey inside yourself, and see what meditation can do for you. 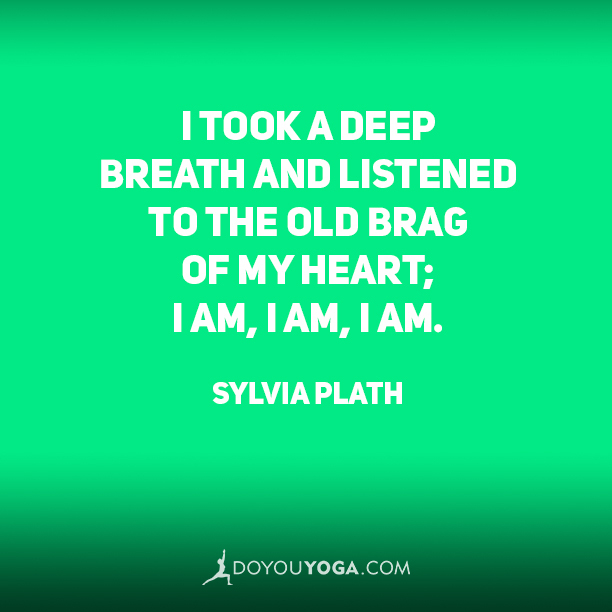 Can you think of any quotes that inspire you to meditate? Leave us a note in the comments.